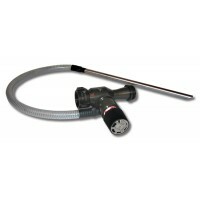 Matching eductors and nozzles properly to hose size and flow capability is critical. 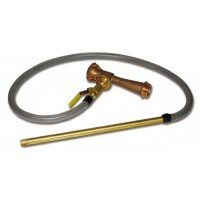 BRT Fire and Rescue Supplies is an authorised distributor for Akron Brass Company in Queensland and Australia. Akron Brass Company manufacture a range of high quality fire fighting foam equipment suitable for a wide range of A and B class fire fighting using foam concentrates. Akron's eductors are proven hard wearing brass and pyrolite eductors are suitable for all applications including bush fire fighting, structural, marine and industrial fire fighting. Akron Brass Fire fighting eductors are available in a wide range of flows and materials for fresh and salt water environments. BRT Fire and Rescue Supplies sells and services all Akron Brass equipment, let the team assist and advise you on the best fire fighting selection when purchasing foam eductors. Contact BRT Fire and Rescue today and speak to a product specialist.